robs early-risers of that impetus to wake – and this is where the Rocking bed steps in. whether the sun is out or not. all know the feeling of waking in the middle of the night with freezing toes and chattering teeth. sleep cycle will help you make the best of those cold winter nights. sleep, so keep diet in mind if you’re having trouble dozing off. 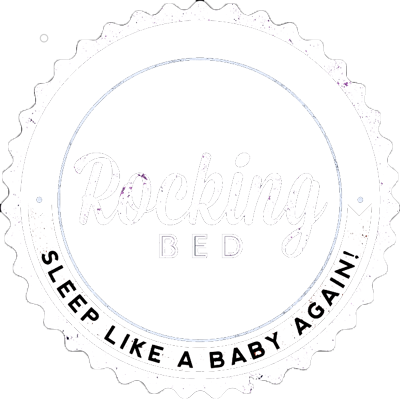 Previous PostHow Does a Rocking Bed Help People With Sleep Disorders?